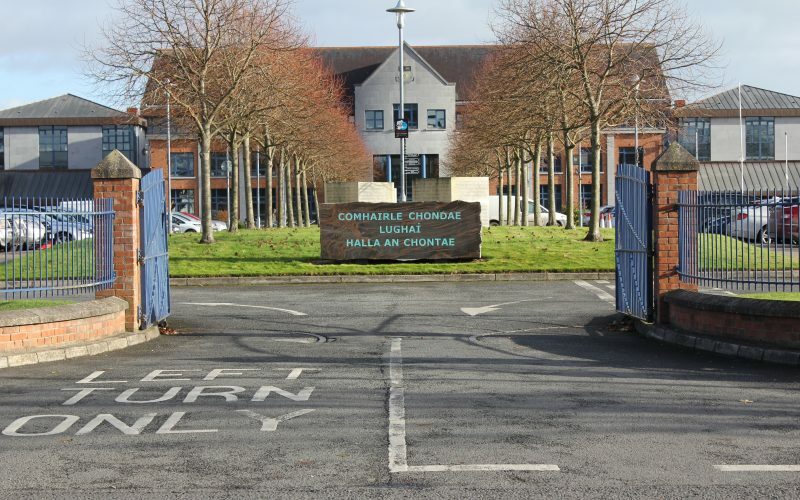 Louth co. council car park is situated in the rampart lane Dundalk and has 19 spaces available. The maximum legnth stay is 4 hours and the minimum payment available is 20c. The car park is only priced between the hours of 8:30am and 5:30pm and is free outside these hours. The car park is open Monday to Sunday, 7 days a week. There is also no height restriction for this car park.